BOOM! 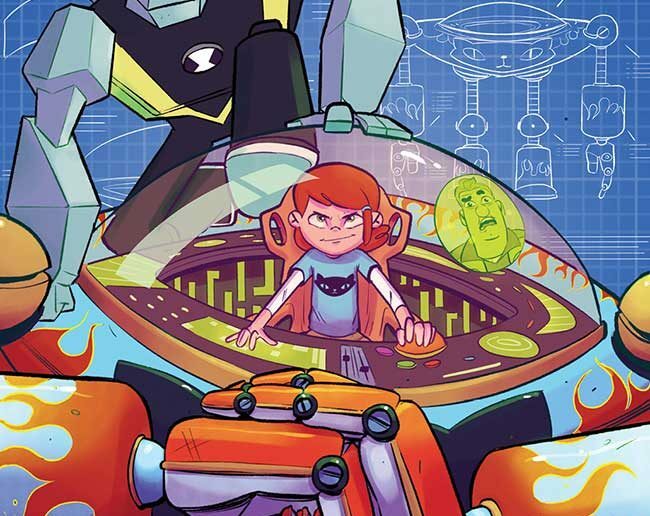 Studios has already announced two original graphic novels based on the animated television series Ben 10, and in November, the third OGN, Ben 10: Mecha Madness is set to arrive. The graphic novel is written by CB Lee with art from Lidan Chen. 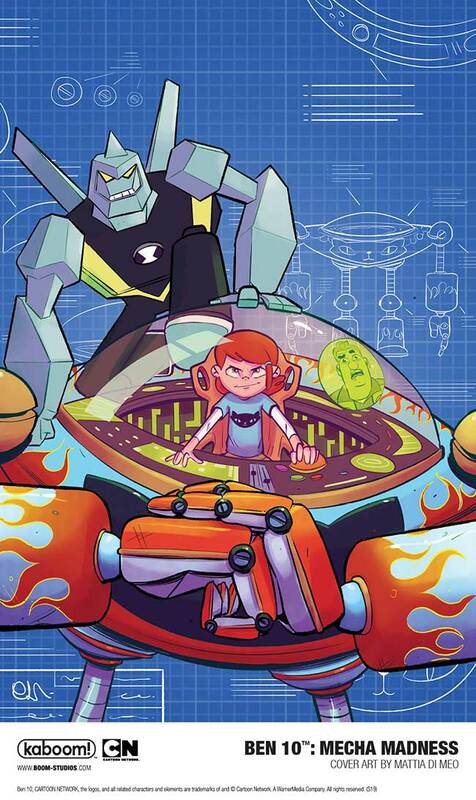 Ben 10: Mecha Madness arrives in November 2019. Next Article Legion Clubhouse #49: King of the Legion!